Colorado Tech Weekly brings you the top 10 technology stories of the past week and the best upcoming local tech events every Monday morning (Unless Monday was a holiday. Hope you had a happy Presidents Day)! For once, I feel like I am in the right place, doing the right thing, at the right time. 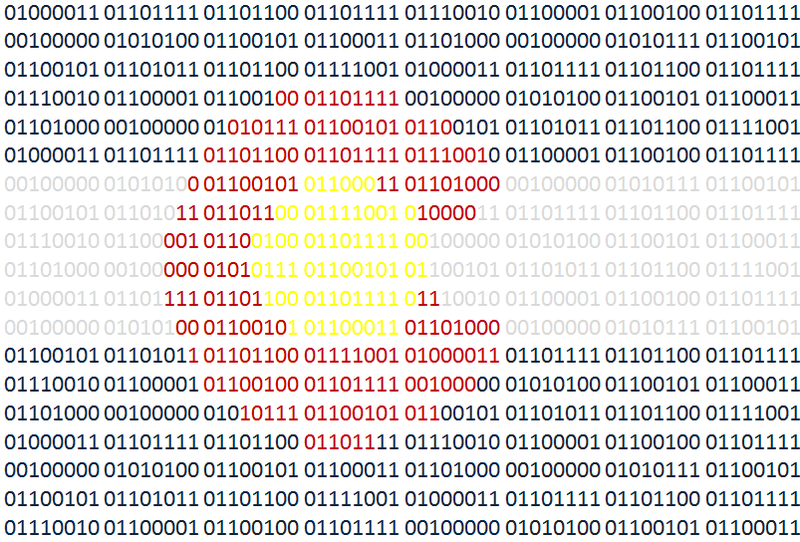 Many of this week’s articles point out great things about the software developer job market in Colorado. We have 4 cities ranked among the ‘Most Innovative Tech Hubs’. The Denver Metro area is number one in aerospace employment. Software companies continue to succeed. Code schools and colleges are improving their developer education. All around, Colorado is a good place to want to be a developer. 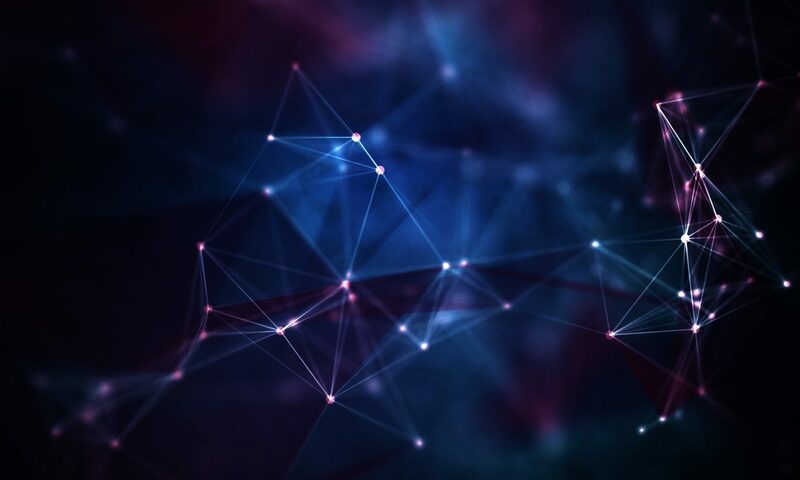 2/18 – Joomla! 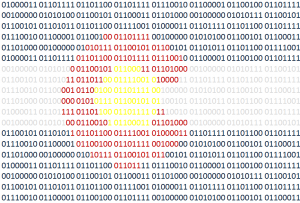 Denver – PHP and Joomla! Last weekend Andy Vuong with the Denver Post pointed out a seemingly unfair tax on Denver’s web and app developers. Then I read this article “Do You Believe in LIfe After Startups?” that says all this excitement over startups, accelerators and VCs could just be a bubble priming to burst. Then after that my alternator goes out on my car making me question whether maintaining my car is more expensive than buying a new one. Things were not looking so bright. But then Greg Avery with the Denver Business Journal put Vuong’s article in some context that Denver’s tax is more old than bad. I realized the startup “bubble” is tempered by the fact that good, experienced VCs and developers won’t fall for bad projects more than once… or twice. And my car? It’s fixed now. I’m also looking for some part-time work so I can get a new car. If it was always unicorns and rainbows, then we wouldn’t need innovators and disrupters. We wouldn’t need to fail faster or be more agile or lean. Sometimes we need to celebrate these as the opportunities they are. Last week I wrapped up my journey into UX Design. I didn’t finish my journey, I just wrapped it up for now. It’s a much bigger subject than I realized and I have a new respect for those that do it as a profession. On Wednesday, I picked up the Ruby on Rails Tutorial book. I spent all day Sunday troubleshooting tools that I only halfway understand so I could learn and develop with Ruby on Rails. Self-directed learning is a lot like the TARDIS, it doesn’t always take me where I mean to go, but it takes me to where I need to be. I hope you check out Open World Learning’s request for volunteers. Few things are more fun than helping kids get excited about technology. I will get to do just that tomorrow as I am hosting a Hour of Hardware event at my daughter’s elementary school to compliment the Hour of Code event we hosted in the fall. Wish me luck!